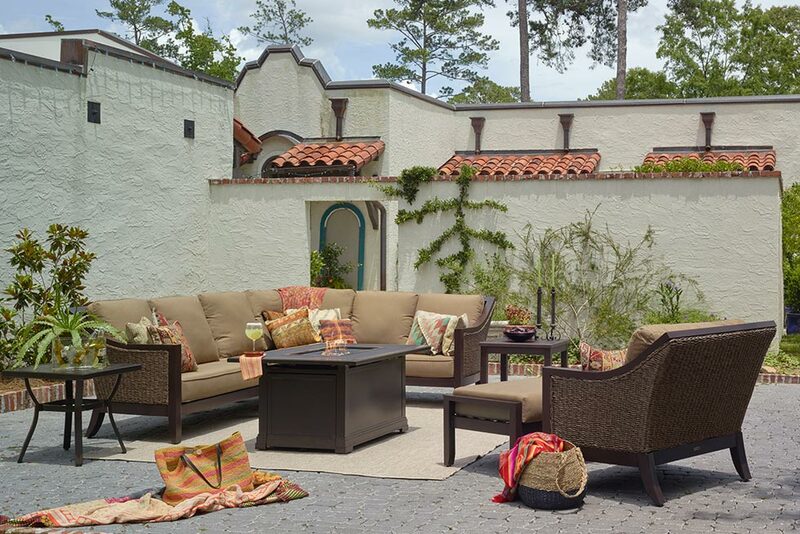 Jump on these exclusive savings before they disappear! 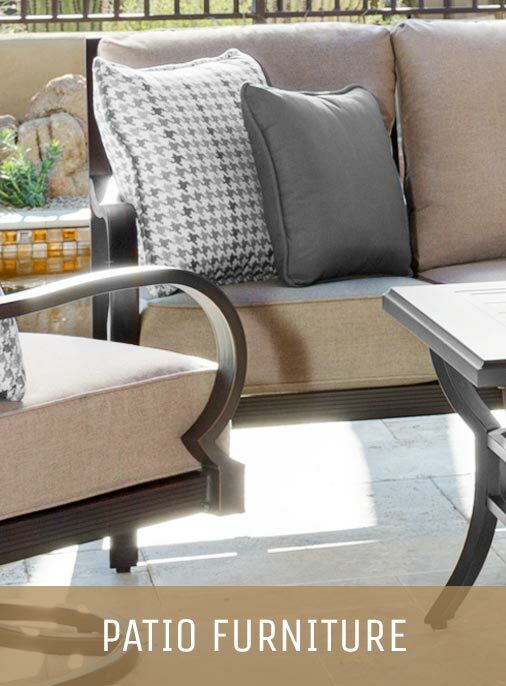 The #1 destination for contractors, builders, developers, and designers in the Lower Mainland. 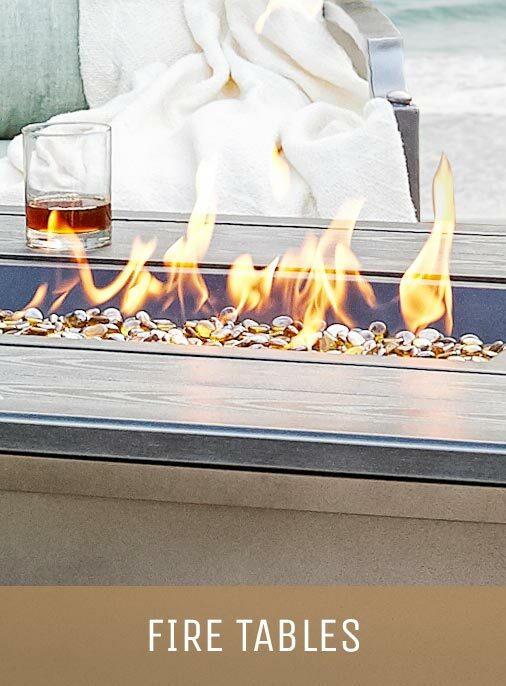 Stay up to date on all things outdoor with the BC Home Leisure Blog. DON’T PAY FOR THE FIRST 6 MONTHS WHEN YOU FINANCE! 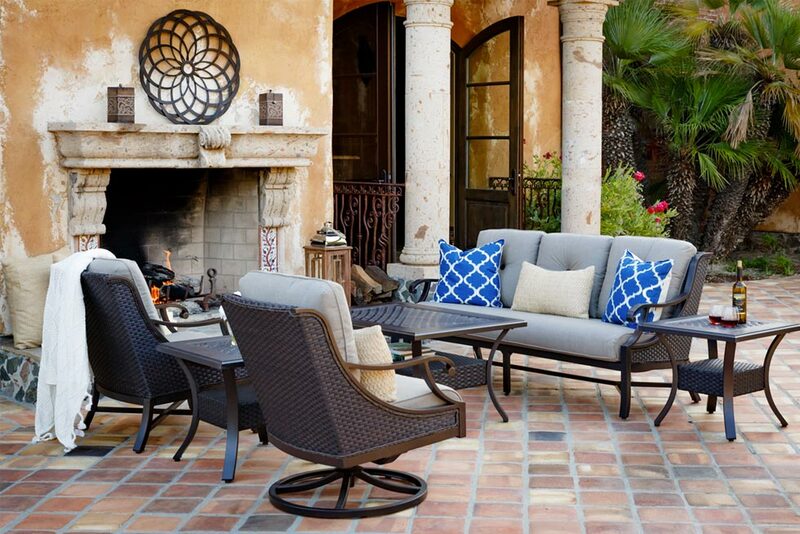 Bring your vacation home. No passport needed! 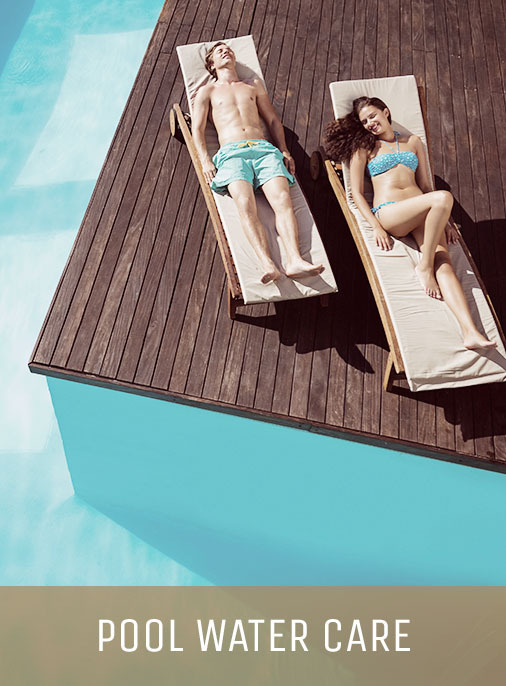 BC Home Leisure has everything to turn your backyard into a relaxing getaway… Including state-of-the-art Hot Tubs & Swim Spas, a variety of outdoor furniture, patio sets, water care, and so much more. Our dedicated staff work with you every step of the way – from designing your space, to delivery and set up. Let us be your tour guide on building the destination of your dreams. 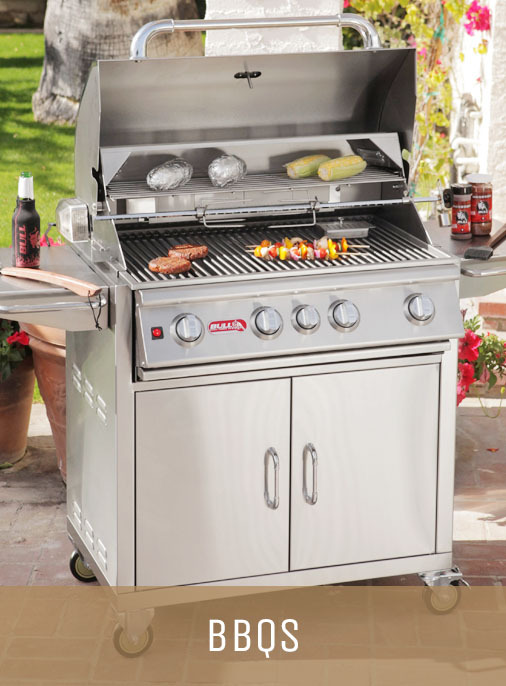 Visit our Langley showroom today. Our motto is if you can dream it, we can bring it to life. We love our customers!… And they love us. Bonus! Don’t take our word for it, though. Here’s what they have to say. 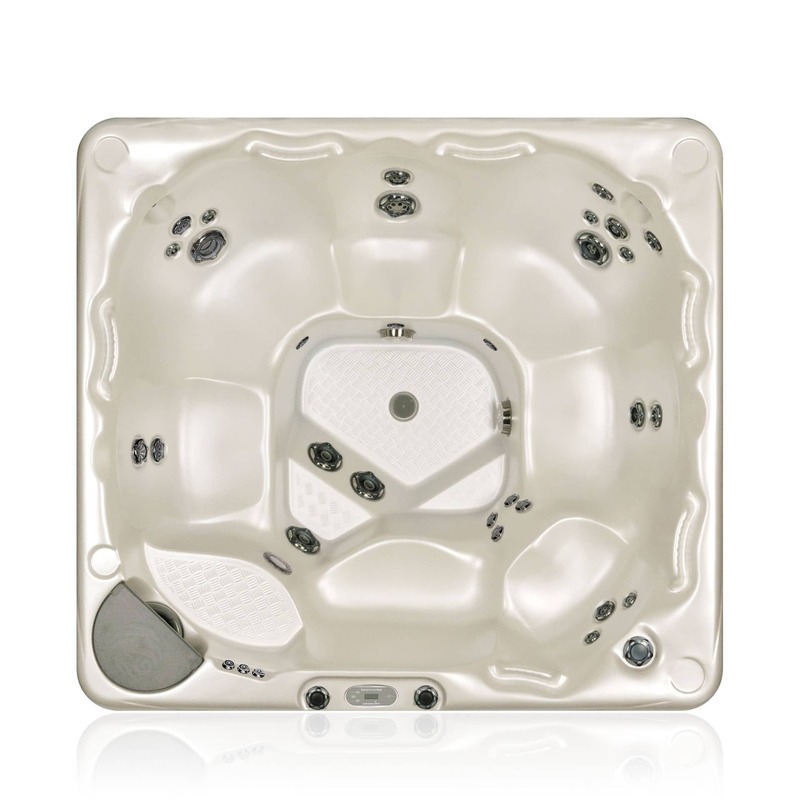 Excellent service, the sales team took the time to inform me on everything I needed to know about buying a hot tub. Way better service than any of the other stores I visited in Langley. And I got an awesome deal! Extremely happy! Darren and Shawn both did a fantastic job from start to finish. 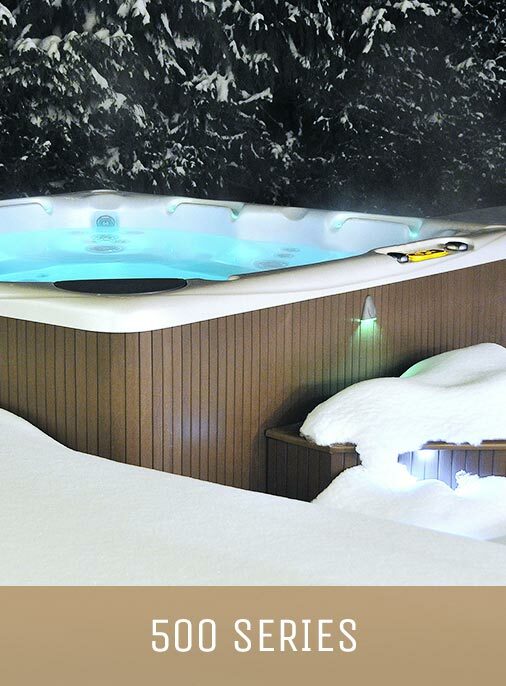 Quality hot tubs, set realistic expectations and executed. Some unexpected uncontrolled delays occurred and both took care of us and product showed up timely and in perfect condition. Thanks for the great experience, will definitely recommend you guys to all family and friends in Langley!!! I am more than happy to recommend these guys for both their great service and prices. Purchased a 700 Beachcomber hot tub and had it installed in Langley. A high note definitely was the great communication with us updating about our order and making sure everything was to our liking. We were very nervous about getting a hot tub but after talking with Shawn and seeing the simplicity of their tubs / chemicals we decided to get one. To top it all off they had an awesome delivery to make it easy. Shawn also came twice to our Langley house giving us personal service, to set up and understand all the chemical levels. We would highly recommend this company. 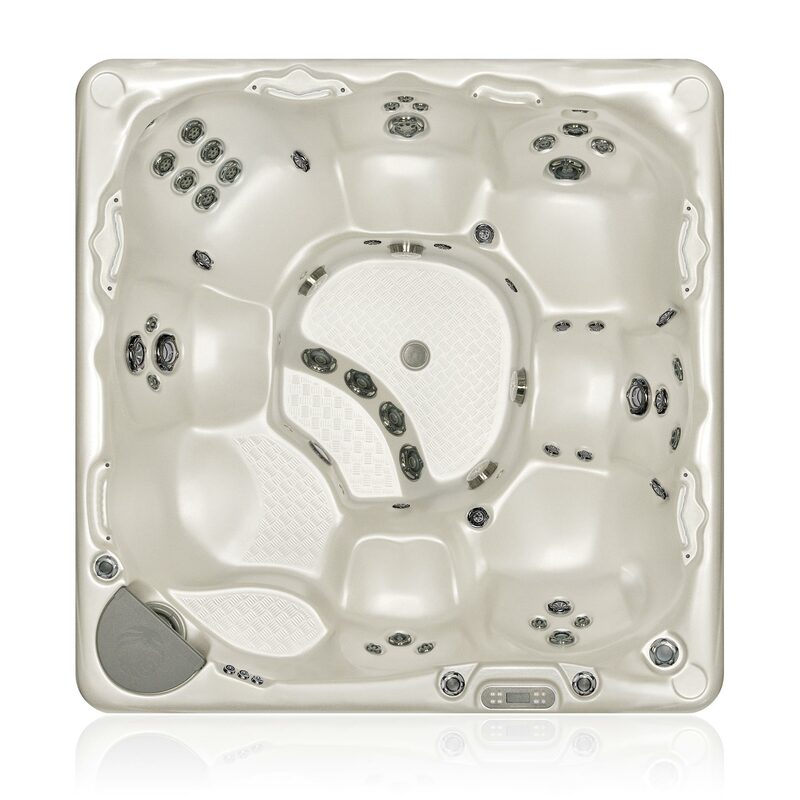 We can not wait until tonight and have a chance to use our new tub. Go get one! 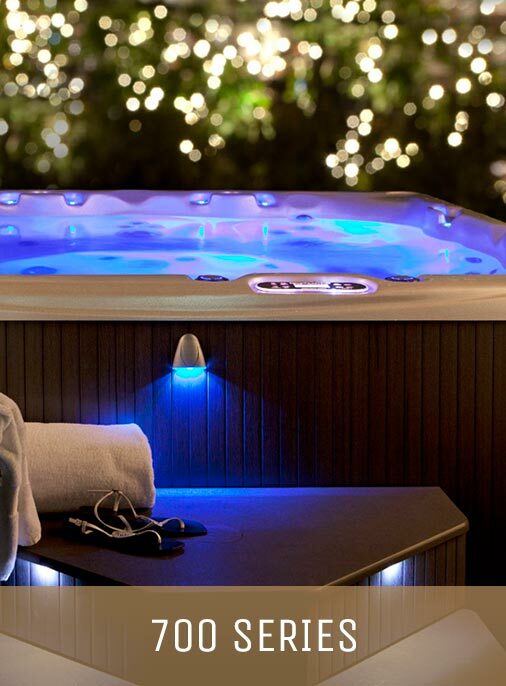 I bought a Hot Tub from Shawn at BC Home Leisure, and it’s been a great experience! The tub was delivered today to our house in Langley. The guys did a wonderful job of getting it into my backyard, and Shawn got it all started up so that I’ll be enjoying the tub as soon as the water is warm. Customer service is what this shop is all about, and they did an excellent job of it as soon as we had our first phone call. I’m very happy with my choice. Happy new tub owner. Had a great time custom building it and thought we were treated very well and very professionally. 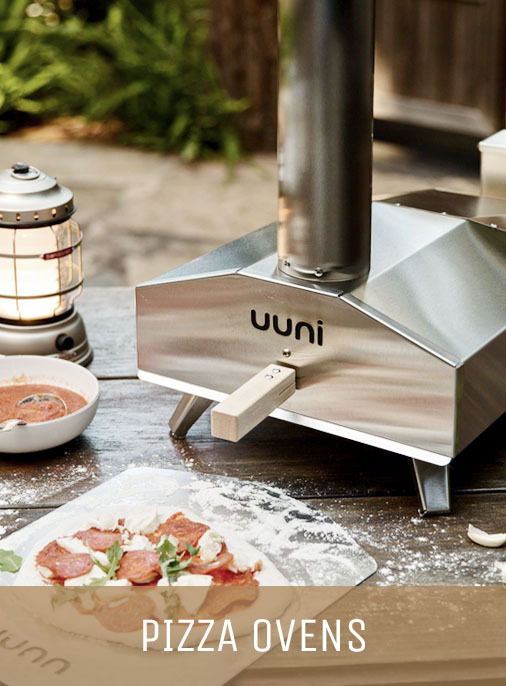 We are super happy with what we ended up getting and looking forward to it’s delivery next month to our home in Langley. We returned again to ask about water care for the tub, found the team knowledgeable and friendly. Thanks again. 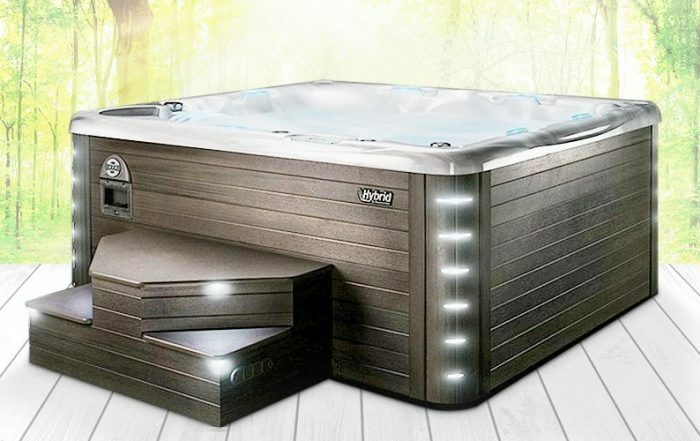 Very good price on our new hot tub. Delivery and installation went very smooth. 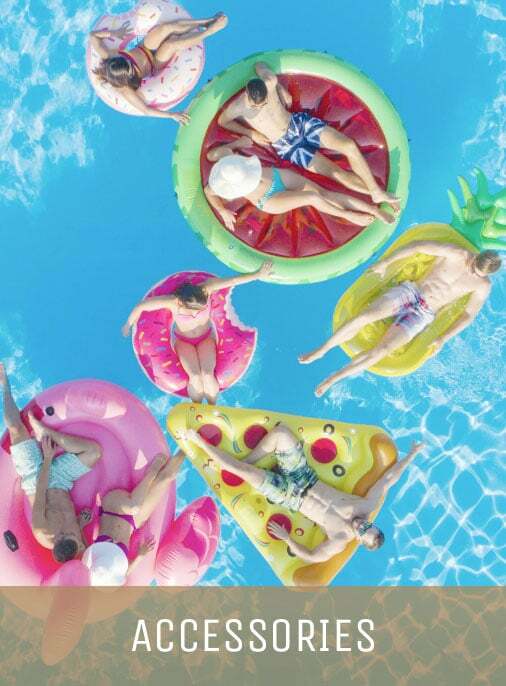 Better service than the other hot tub dealers in Langley. I would definitely recommend. 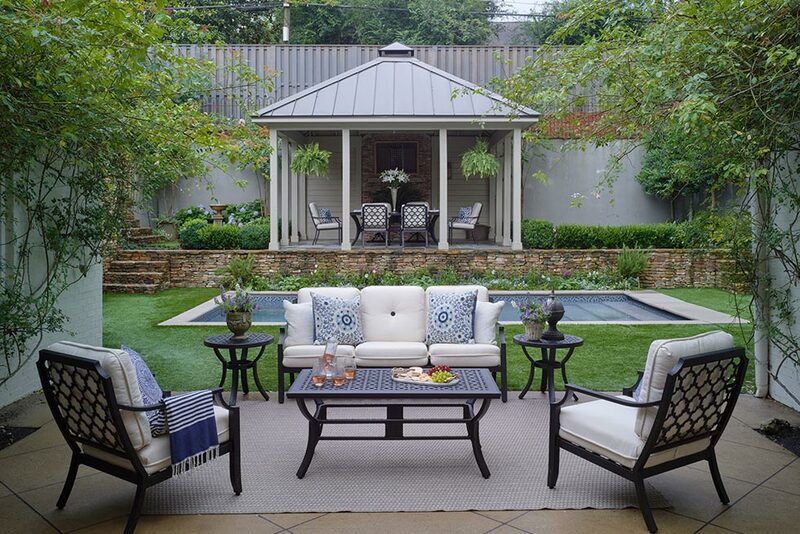 Keep up with latest tips, tricks and trends and in Outdoor Living. 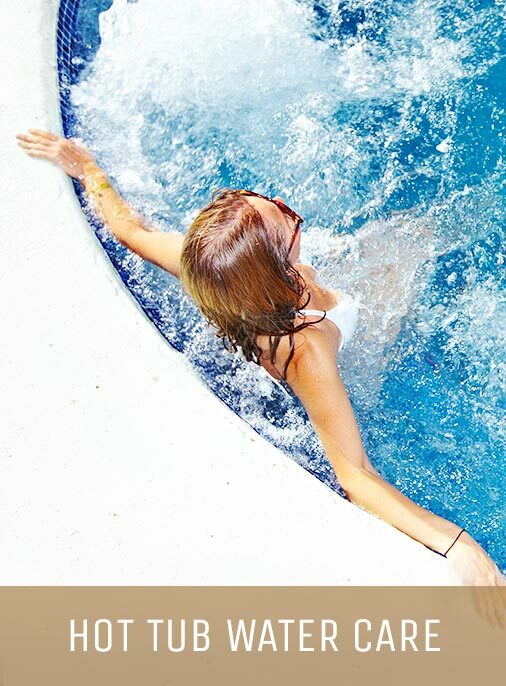 BC Home Leisure is one of Langley and the Fraser Valley’s Premier Beachcomber Hot Tub and Home Leisure Retailers. 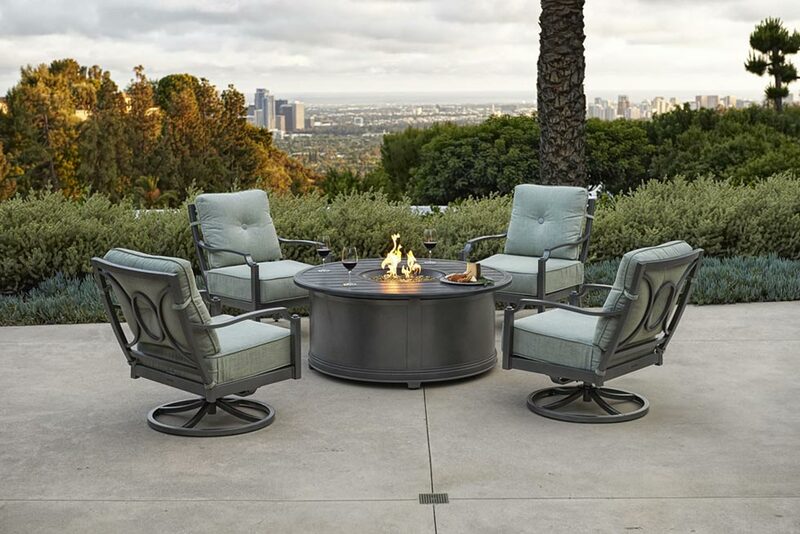 In our world-class showroom, you can find brand-name hot tubs, water care, patio furniture, outdoor kitchens, BBQ’s, and much more, all rated at the highest quality. 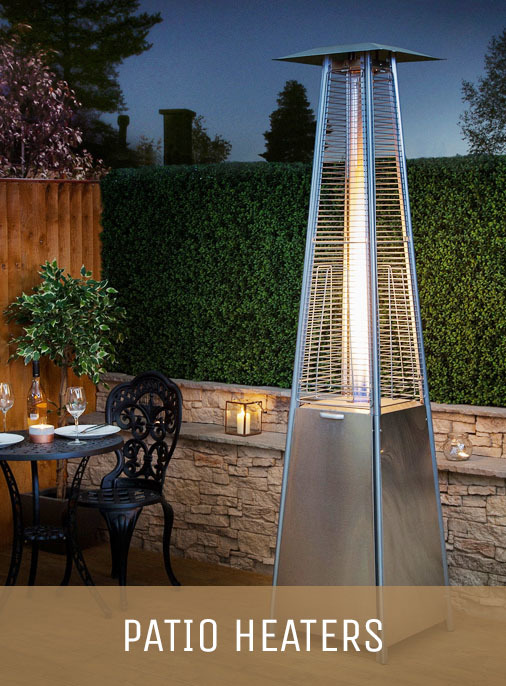 We offer luxury brands that cannot be found anywhere else in Langley! 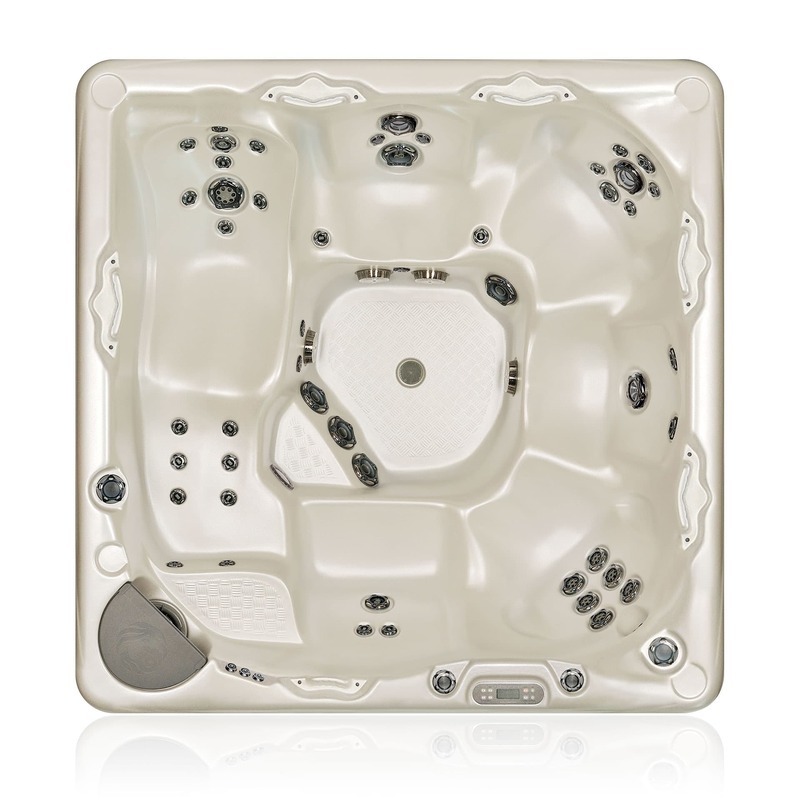 Our huge, brand-new showroom has dozens of Beachcomber Hot Tubs on display, plus hundreds of other items for your viewing pleasure. 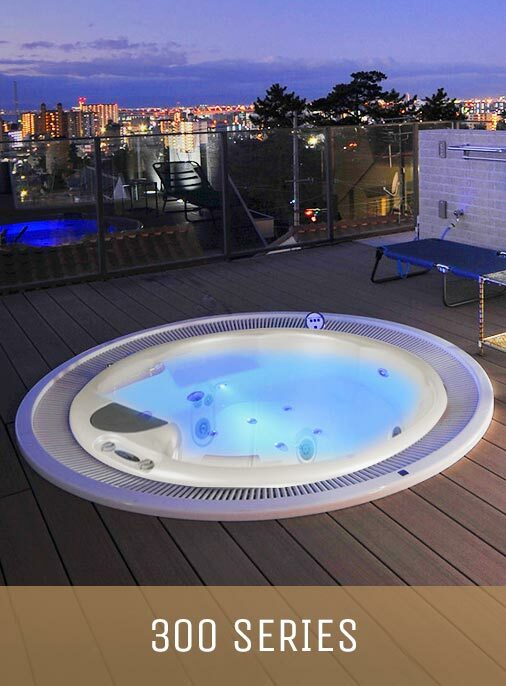 Bring your whole family down to see our collection of innovative, luxury Beachcomber Hot Tubs. 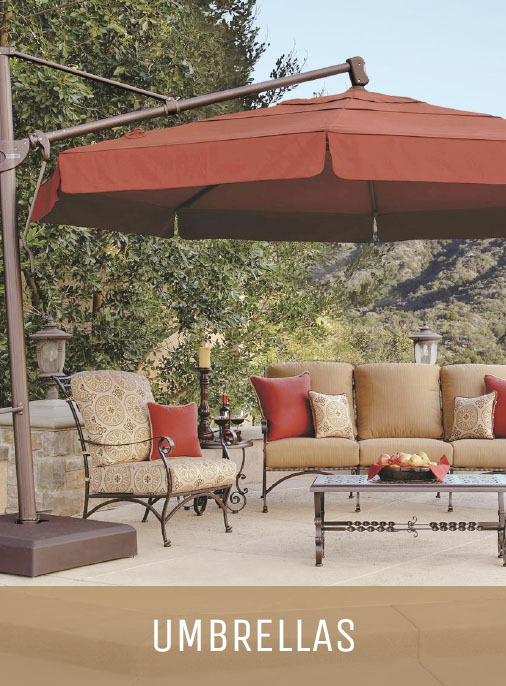 Come visit us and learn the difference knowledgeable staff and incredible products can make for your outdoor living experience! 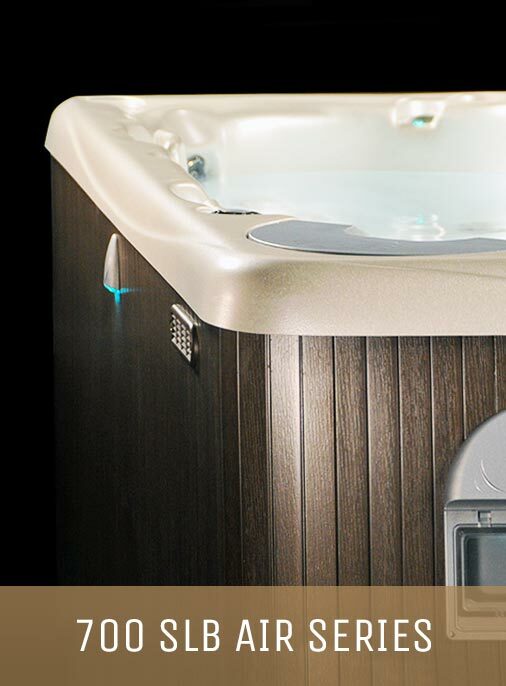 As the only place to get a Beachcomber Hot Tub in Langley, BC Home Leisure takes a lot of pride in having highly trained staff that can help walk you through all of the many different features and benefits of Beachcomber’s lineup of Hot Tubs. 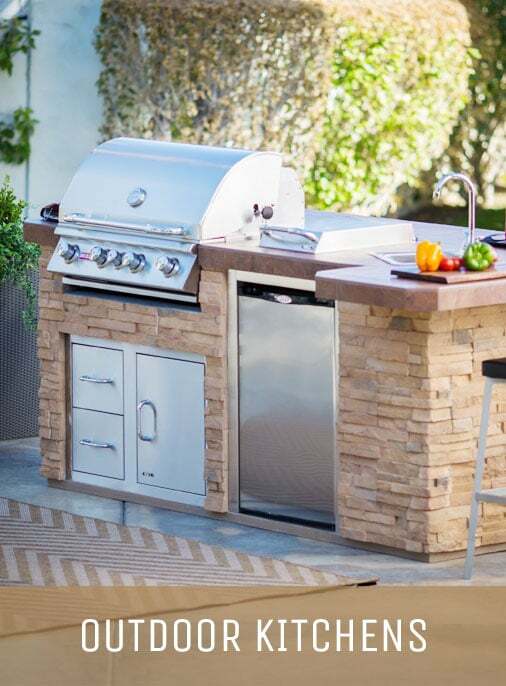 Serving primarily Langley, Abbotsford, and Maple Ridge, our staffs are thoroughly knowledgeable in the products we carry and aim to help you find the best outdoor living equipment you need! 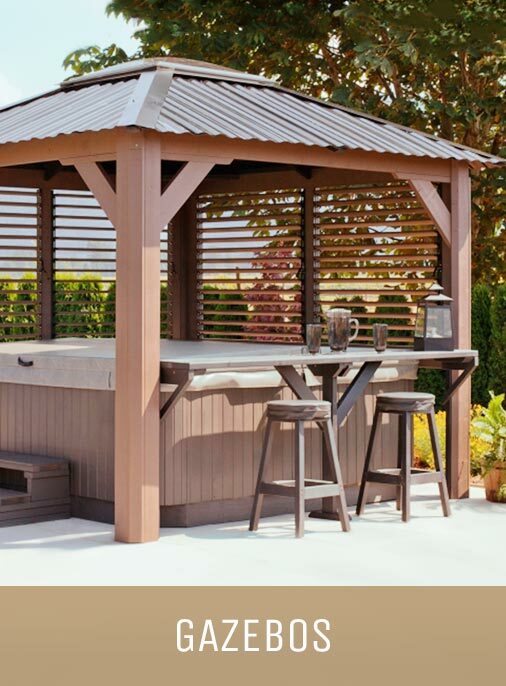 On top of our amazing Hot Tub and Patio Furniture products, we also offer products that make it easy for you to keep your Hot Tub in amazing working order. 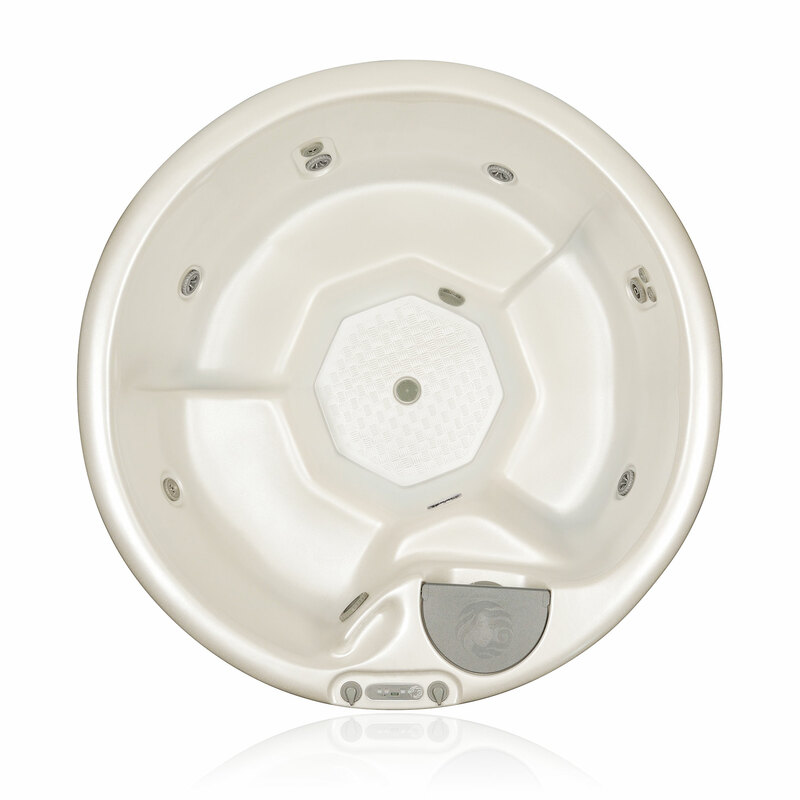 We also have knowledgeable staff that will help you install and repair your Beachcomber Hot Tub, should you need it. 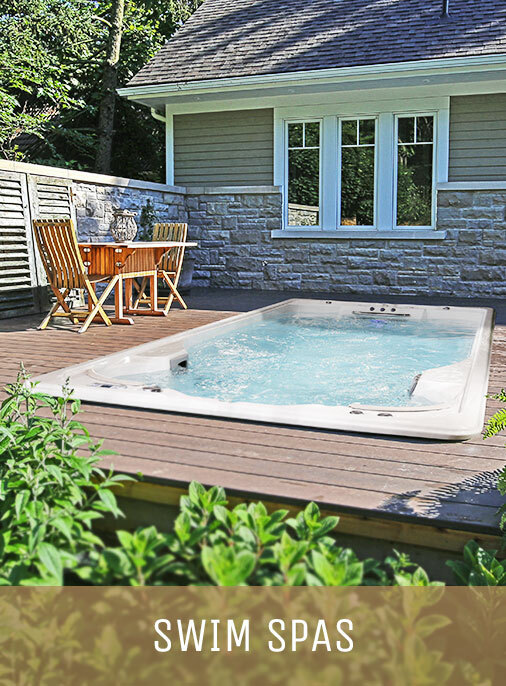 The BC Home Leisure approach to customer education has been refined over years of experience working in the Hot Tub and outdoor living industry. 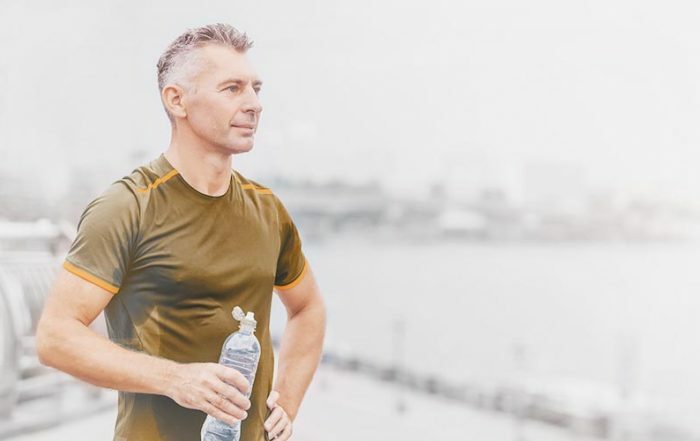 Because of this hands-on approach we’ve adopted, we’ve been able to build thousands of long-lasting relationships with customers who have loved the products they’ve bought from us, as well as the service we’ve provided them! 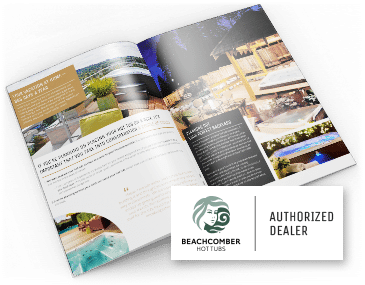 To help our customers find exactly what they’re looking for, we offer an unbeatable selection of Beachcomber Hot Tubs, as well as many other top outdoor living brands, serviced to customers across Langley, Abbotsford, and Maple Ridge. 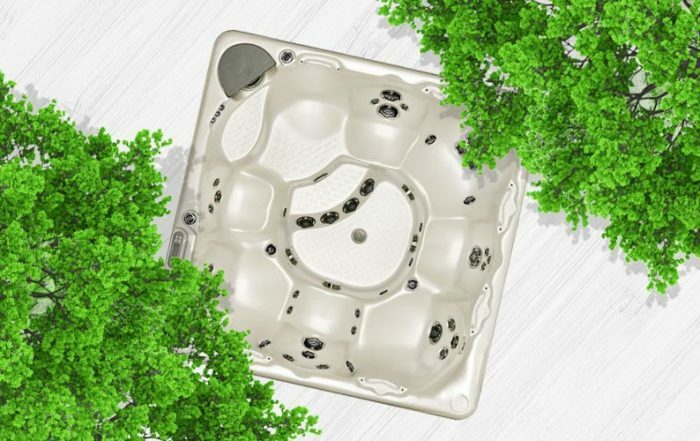 Plus, because of how large our showroom is, we’re able to stock nearly all of our products, which means you won’t have to wait months for that Hot Tub you’ve set your heart on to be in stock.